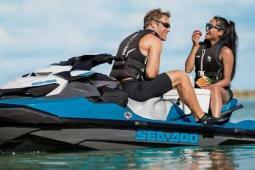 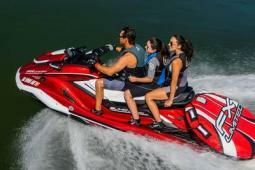 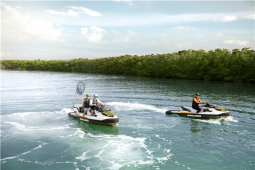 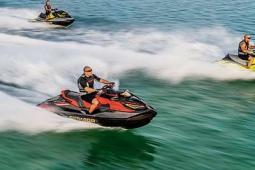 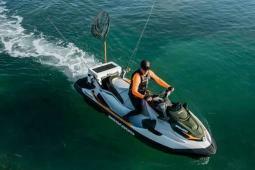 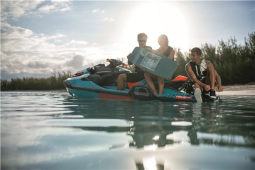 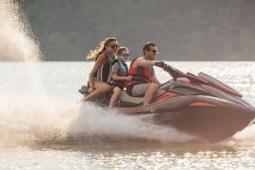 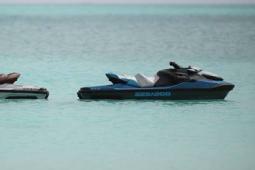 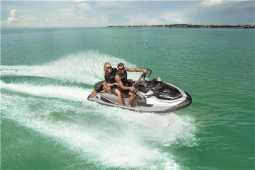 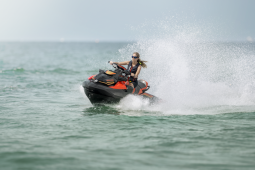 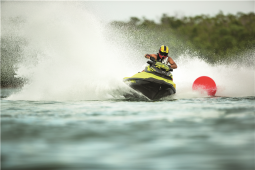 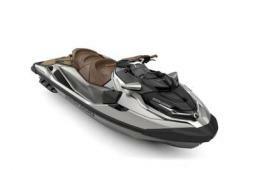 2019 Sea Doo GTX Limited 300 2 year warranty! 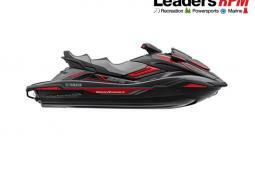 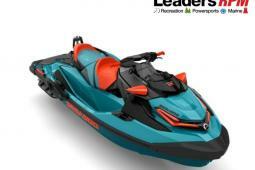 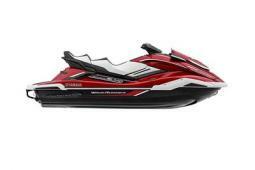 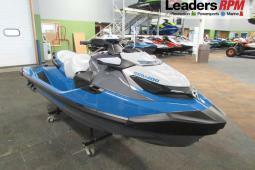 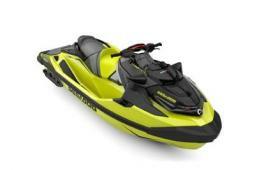 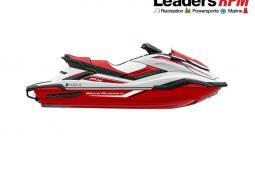 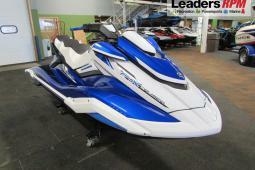 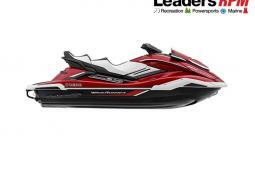 2019 Sea Doo GTX Limited 230 OBO - 2 Year Warranty! 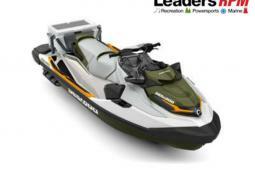 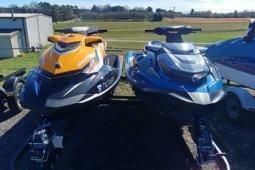 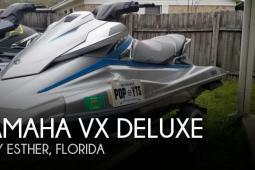 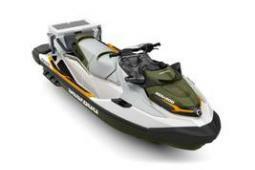 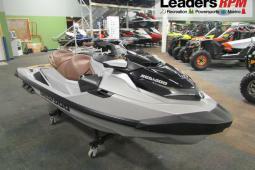 2019 Sea Doo RXP X 300 OBO - 2 Year Warranty!! 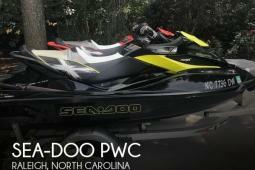 2019 Sea Doo Wake Pro 230 OBO Year Warranty! 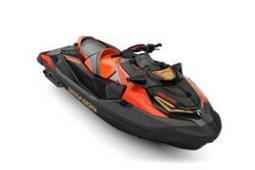 2019 Sea Doo Fish Pro 155 OBO* 2 Year Warranty!